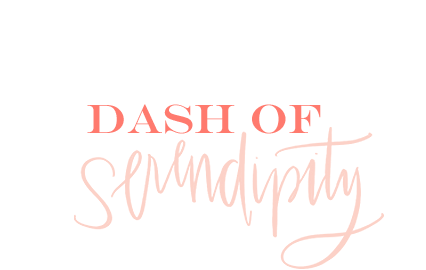 Welcome to the first day of 25 Days of Dash of Serendipity! I am so excited to be publishing a new holiday-related post every day for the next 25 days!! It's going to be a lot of fun. 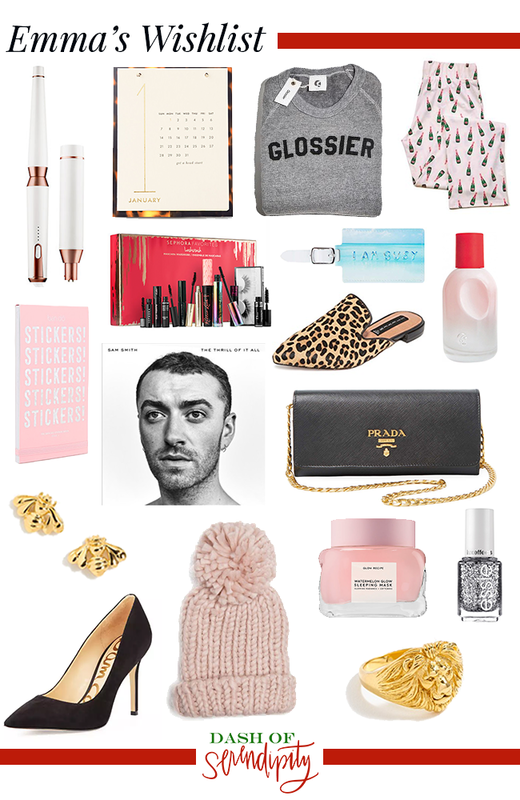 I wanted to kick off Day One with my holiday wishlist this year! Since I love seeing what other people are wishing for and I know my friends like it too, I thought this post would be fun. 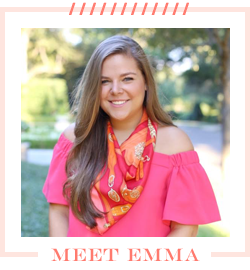 I am by no means expecting to receive any or everything from this "list," but simply wanted to share some things that I have had my eye on lately! I have heard amazing things about all of these products or have the perfect use for them. I fell in love with the interchangeable T3 curling iron after using my friend's while I was getting ready for Halloween. I was amazed by how well it curled my hair and how much my hair liked the curling iron and actually stayed curled. It made me realize it might be time to retire the Conair curling iron I have been using forever. I love the sticker set. It would be such a great way to jazz up my planner.